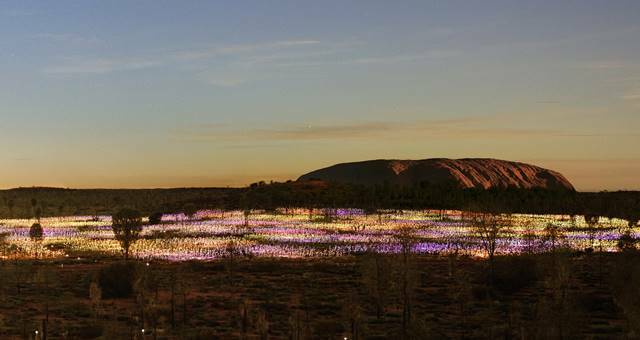 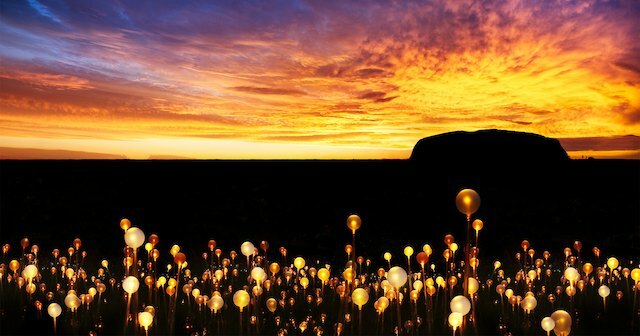 Bruce Munro’s immersive installation, Field of Light Uluru has been extended for a further period and will now remain in place until 31 December 2020. 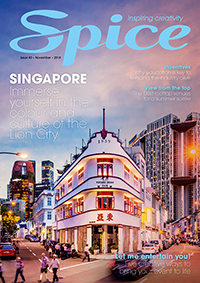 Season II is expected to build on the success of the first season says Voyages executive GM Ray Stone. 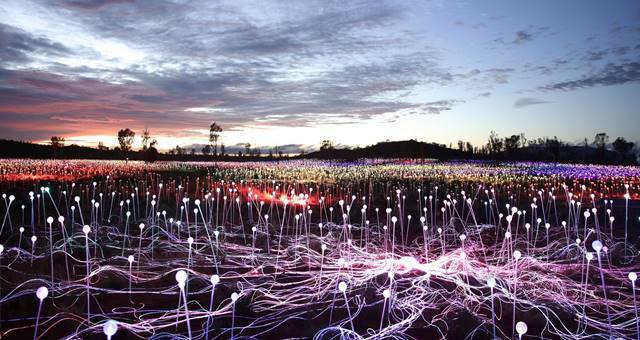 Bruce Munro’s solar powered art installation, ‘Field of Light’, will open in 2016.